OOAK Forum started a new Blogs section quite a while ago now, where members start a dedicated threads in the forum, reporting their table tennis ventures or news. It’s grown enormously over the last years, and has become a very active and entertaining section! 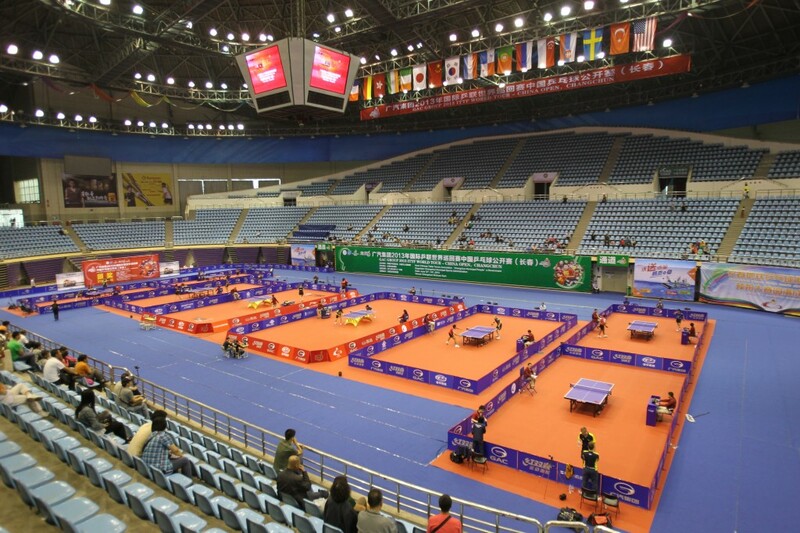 They’re all great reading with some terrific material, but in particular I recommend reading leatherback’s blog titled a half year in China, memoirs of a defender, which chronicles leatherback’s training at the famous Chinese National Table Tennis Training Center in Shijiazhuang. Another blog I highly recommend is MNNB’s timely stream of consciousness table tennis ramblings, which is certainly unique in that it’s very active and provides us with the latest TT news and a lot more all the time! I just wish some of the stuff was posted in the main forum so more people could enjoy it.